← Never Thought We’d Say This : Thank You SMRT And SBSTransit! 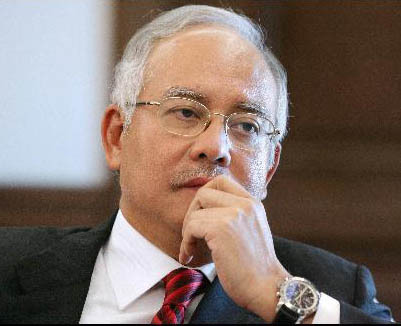 SINGAPORE: Malaysia Prime Minister Najib Razak on Thursday (Mar 26) arrived at the Parliament House to pay his last respects to Singapore’s founding Prime Minister Lee Kuan Yew. Speaking to reporters outside Parliament House after the visit, Mr Najib said that the late Mr Lee was a “great man whose leadership, vision, fortitude and perseverance helped shaped Singapore to what it is today: An advanced economy and finding its own place in the world”. “All Singaporeans owe him a huge debt of gratitude,” he said. “Mr Lee also was a man who helped shape Southeast Asia as a region of peace and prosperity. He will go down as a great man of history, whose vision and leadership helped make this world a better place. 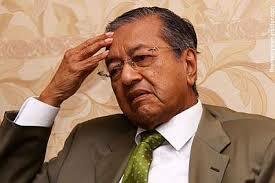 Dr Mahathir is the former PM of Malaysia. Both he and LKY had been known not to see eye-to-eye on many issues. “Maybe Dr M is still sore because during the Asian financial crisis, he had asked Mr Lee for a loan but apparently LKY did not accede to it,” said Monica Lim, 35 a teacher.